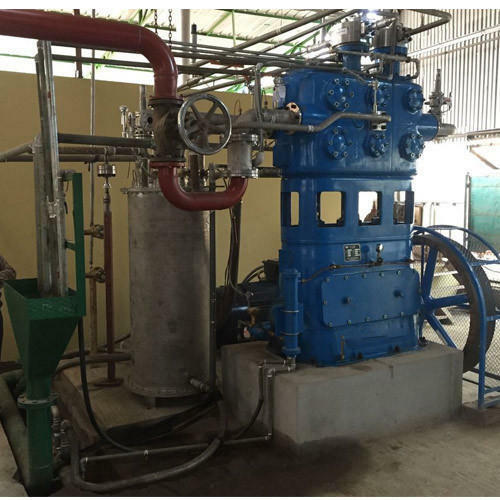 The Company also manufactures and exports related Allied Equipments for these Plants, as well as High Pressure Seamless Cylinders for different types of Gases. The Company's engineering & fabrication facility at Taloja is a sprawling Complex located around 20 kms away from Mumbai. It is lined up with the most modern facilities of Plant manufacturing Machinery, Tooling and Assembly lines for manufacturing state-of-the-Art Plants.